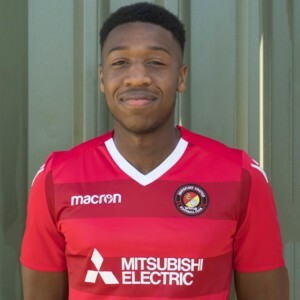 Four more Fleet goals at Stonebridge Road didn’t seem on the cards as this game approached its climax but Jack Powell kick-started his side with his seventh and eighth strikes of the season as the home team propelled themselves into second place. Powell proved he was more than just a free-kick specialist with two well-taken goals from open play that proved too much for a stubborn Truro City side who made Fleet work for the win. 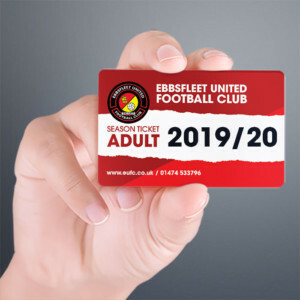 Ebbsfleet were unchanged from last week’s 1-0 victory over Bath City as they sought their seventh win in eight league games. Fleet went about this one in a familiar pattern, Sam Deering and Darren McQueen testing the visitors’ back line. But the first 25 minutes were lifeless, Fleet’s midfield passing promising but ultimately lacking link-up with the forwards. Nonetheless, McQueen was a handful and the spearhead for Fleet’s attacks. He was unfortunate to see a testing cross float just behind Danny Kedwell who then sent a Powell corner just off target. Deering’s best run of the first half came on 17 minutes when he powered his way into the Truro box and picked out Sean Shields arriving from the left. Shields got his shot on target from eight yards but Durrell Berry managed to get his body in the way. McQueen’s rapid footwork then allowed him sight of goal and he forced goalkeeper Tom McHale into a smart save before sending another effort wide moments later. 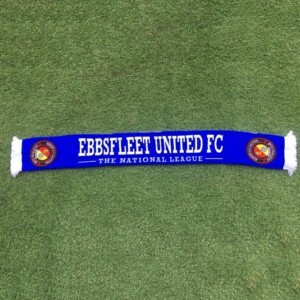 Fleet broke the deadlock on 27 minutes, however, with McQueen again involved. A throw-in found its way towards Anthony Cook who headed the ball down to McQueen. The young striker held it up and with Powell arriving into the box, played it sideways for Powell to poke past McHale for 1-0. Truro had defended competently and were using Les Afful as a decent outlet for their counter-attacks but Fleet’s back line hadn’t come under any real pressure. Nathan Ashmore had been forced into a decent save from a low, curling Ollie Knowles free kick and the goalkeeper had to be alert to deny Niall Thompson after a lapse in concentration in defence but Truro’s equaliser was still something of a bolt from the blue. It came three minutes before half-time when a corner reached Knowles and he swung the ball back across to top scorer Thompson who swept it into the far corner and out of Ashmore’s reach. 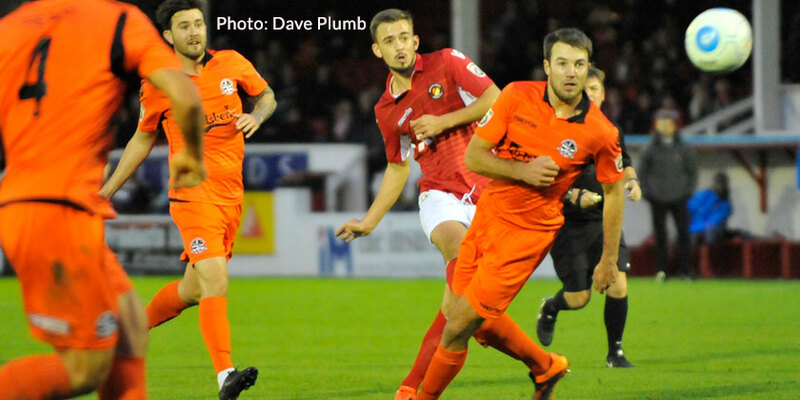 Fleet enjoyed plenty of the ball in the second-half but found Truro a tough nut to crack. Twice Mark Phillips got headers on goal as Fleet delivered plenty of balls in but Truro survived each time. Cook, meeting a cross first-time, saw another effort despatched over the bar on 58 minutes while Deering and Dean Rance both embarked on promising runs that ended with the ball pinging around the box before it was cleared. Deering was getting pushed a little deep and Daryl McMahon made a bold substitution with 25 minutes left, sacrificing his midfield playmaker for Bradley Bubb. Minutes later Kedwell saw another chance go begging as his header rolled past the post in a crowded box. Afful was still making a nuisance of himself on the break and Truro seemed to be just managing to weather the Fleet’s forward prowess when Powell produced a moment of magic on 75 minutes to wrestle the game back the home side’s way. He strode forward with the ball in a central position, laid a short-range pass off to McQueen who returned the favour and Powell swept an excellently placed shot beyond McHale from 15 yards. Having looked like making heavy work of a second goal, Fleet promptly accelerated out of sight. On 81 minutes, McQueen received a pass from the left, held off a defender and played the ball back into the path of Shields who was cutting into the box. Despite the close attentions of goalkeeper and defender, the winger managed to do enough to force his shot over the line and it was 3-1. Four minutes later, a Powell corner was floated to the far post where Clark had peeled away and his powerful header proved unstoppable as Fleet’s goal difference suddenly took on a healthy glow. 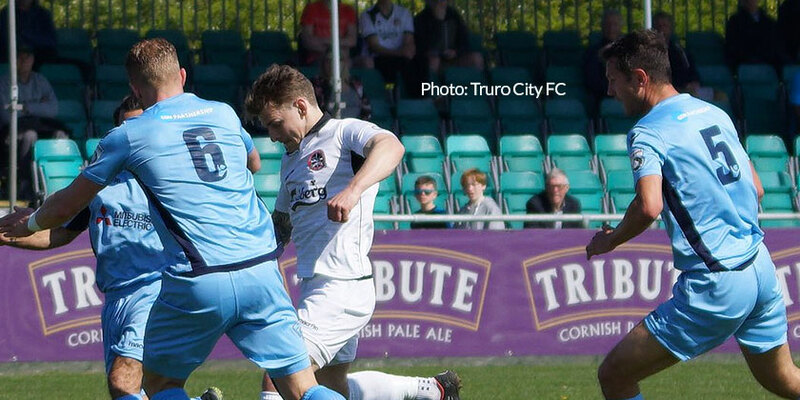 Powell was denied a hat-trick when a late free-kick crept just over before Truro pulled a consolation back in time added on. 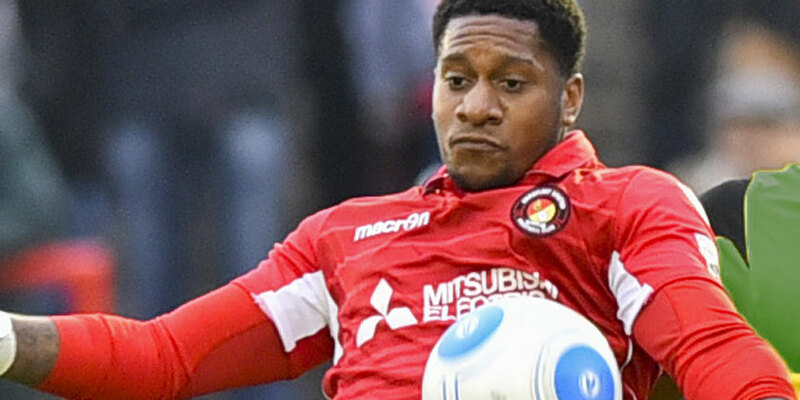 Thompson caused some problems down the Fleet right and with defenders pulled out of position he delivered a ball to the back post where substitute Andrew Neal was on hand to finish well. Six goals may have seemed an unlikely total as this game headed towards the close but the late flurry won’t be sniffed at by home fans who enjoyed seeing their side’s unbeaten home record and fine league form extended.